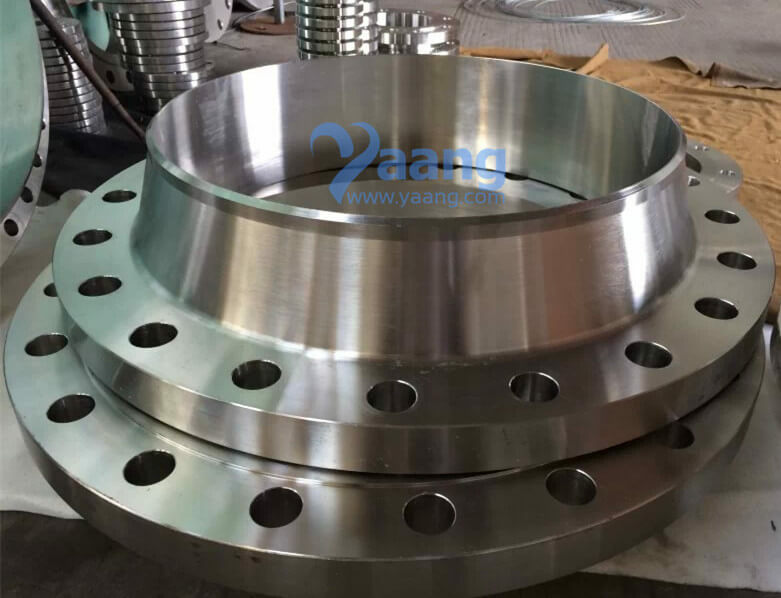 WNRF Flange, it is Weld Neck Raised Face (WNRF) Flange. The weld neck flange derives its name from the neck portion of the flange that is welded to the end of a piping system. 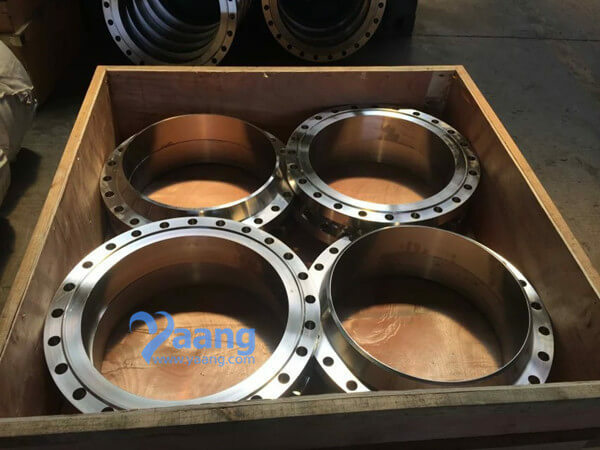 Weld Neck Flanges have a long tapered hub and are often used for high pressure applications. It is designed to transfer stress to the pipe, thereby reducing high stress concentrations at the base of the flange. 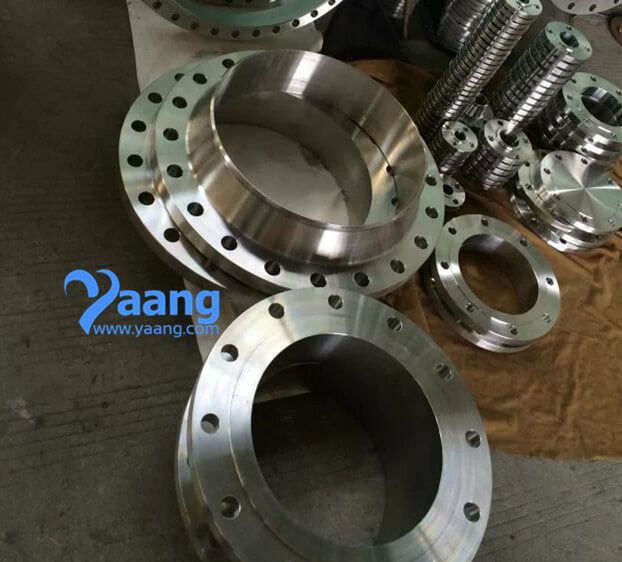 Weld Neck flanges are costlier due to their design and engineering, and increased material.